Having an Ireland toll free number will allow your business to advertise a local free phone number for your customers in the Republic of Ireland. 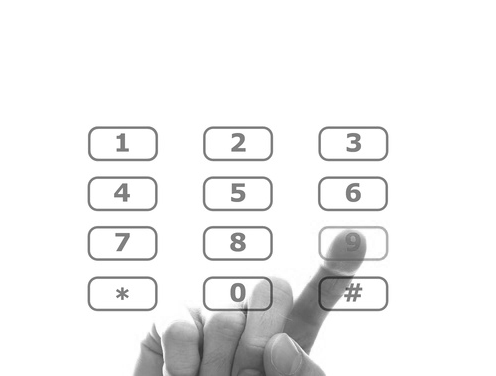 1800 numbers in Ireland are very popular and most people would know that a 1800 number is toll free to call in Ireland. Ireland toll free numbers are generally used by companies who want to promote products and services in the Republic of Ireland and who don't have an address. 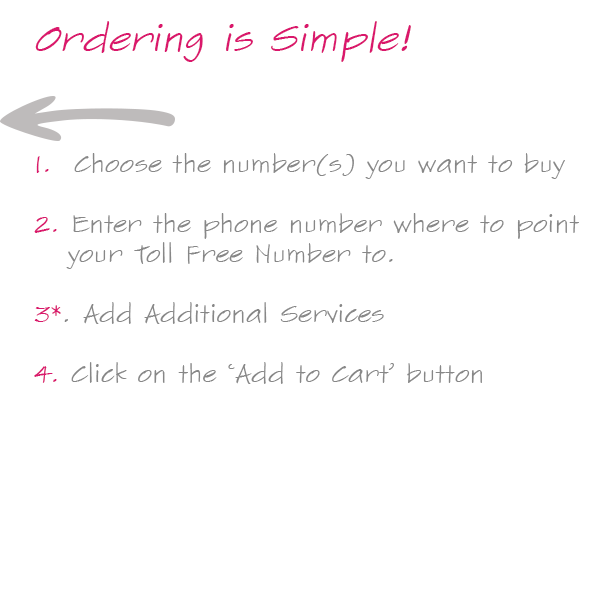 The easiest way to market your business as being local in Ireland is to use a local based toll free number. The set up process is easy and as Ireland toll free numbers are in our top 5 countries we usually carry stock of numbers. Mobile phone providers in Ireland pass on a cost to all toll free customers if a toll free number is called from a mobile phone (cell phone). If you would like people with mobiles to be allowed to call your Ireland toll free number then we must open this channel for you. The cost for you to receive calls on your Ireland toll free number from a mobile phone will be 32p per minute at all times. If you are interested in our service or would like to know more about what we provide then please feel free to call us on any of our numbers at the top of this page. If you are interested in a number in Ireland and you don't want a toll free number then please have a look at our Virtual Ireland Landline numbers. We can provide numbers in Dublin, Cork and lots of other locations in Ireland. Copyright © 2013 InternationalTollFree. All rights reserved.